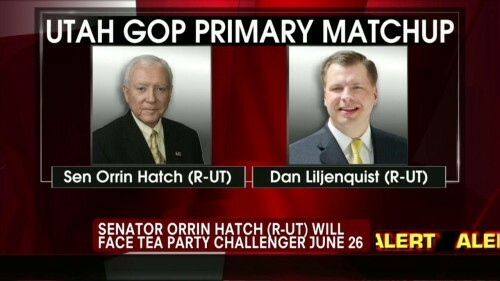 Utah Republicans denied U.S. Sen. Orrin Hatch a clear path to a seventh and final term Saturday, forcing the 78-year-old lawmaker into a June primary with 37-year-old former state Sen. Dan Liljenquist. Hatch fell short of the outright nomination by fewer than three dozen votes from the nearly 4,000 delegates at the party convention. 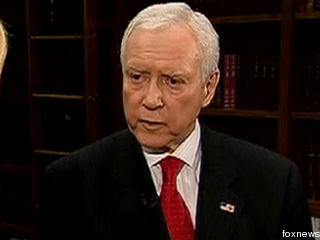 In a matter of weeks, Hatch turned the question of whether he would survive the convention into a question of whether he would reach the 60 percent threshold to earn the nomination. Despite the setback, Hatch holds a significant fundraising edge in what has become the stiffest challenge since his election to the Senate in 1976. 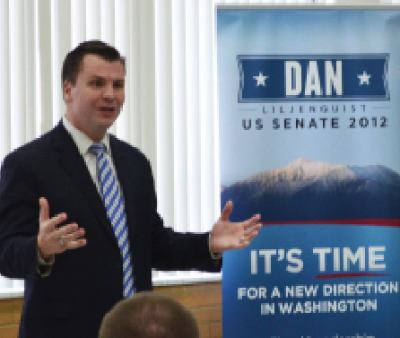 “It is time for a new generation of leaders…We know it to our bones,” his competitor Dan Liljenquist remarked. This year’s race essentially began in 2010, when former Utah Sen. Bob Bennett was ousted by delegates fueled by tea party politics. “I despise these people, and I’m not the guy you come in and dump on without getting punched in the mouth,” he continued. Immediately recognizing the challenge he would likely face from such groups, Hatch launched one of the most well-organized and expensive campaigns in the state’s history. Since the beginning of 2011, he has spent more than $5 million – and he still has $3 million to spend on a primary. Hatch has also shifted his rhetoric to the right over the past two years to address the claims that he was not conservative enough (probably not a good strategy to admit you “despise” your constituents). “Utahns have spoken today, and their message is clear: it’s time for a change,” Russ Walker, national political director for FreedomWorks for America, declared. If one were to start a national movement to effect change in America, where might one schedule a conference to discuss the movement’s forward thinking strategy? Obviously, the group supposedly set up to change the United States for the better, would hold a gathering in Tehran, the capital of Iran. It is a natural fit for those interested in the betterment of the little people, women’s rights and the otherwise disenfranchised. Because, as we all know, Iran is the Mecca of human rights. Why else would those who educate our children, University professors, travel so far? Well, that would be change. 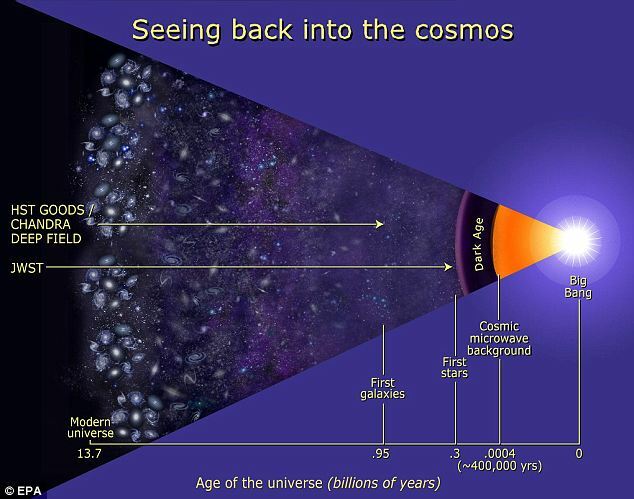 Nasa’s James Webb Space Telescope is designed to peer back to the dawn of time. This week the solid state video recorder that will store the images, a sort of cosmic Sky HD box, was delivered to the team building it at Nasa’s Goddard Space Flight Center in Maryland. Built by Colorado-based Seakr Engineering, it’s been hailed as the most reliable ever made. And it has to be, because it will operate in the most hostile conditions imaginable. The telescope is being sent to a point in the solar system called the ‘Earth-Sun L2 Lagrange point’, a million miles away. It won’t be possible to make repairs to it out there, so there will be a lot of fingers crossed back at mission control. By contrast Hubble sits in orbit a mere 350 miles above the Earth. Out at the Lagrange point, temperatures can plummet to as low as -411F (-210C). However, Seakr are bullish about their bit of kit and claim that it’s so reliable there’s no need to include a back-up. 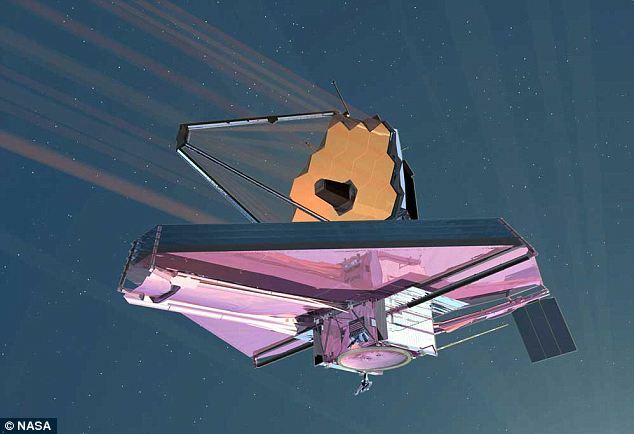 Unlike the Hubble, Webb, which is almost as big as a 737, will use infrared instruments to scan the skies. 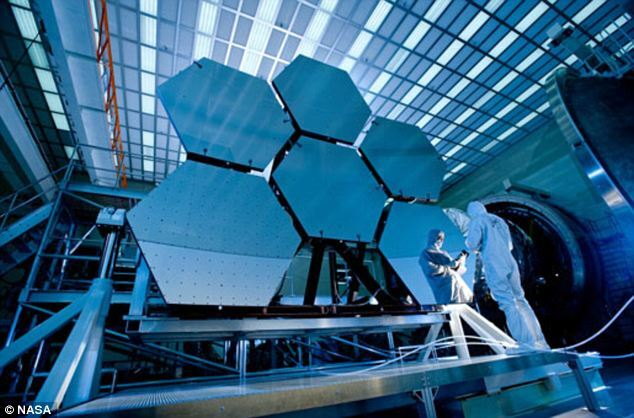 What’s more, Webb will have a 6.5 meter diameter primary mirror, which would give it a significantly larger collecting area than the mirrors available on the current generation of space telescopes. Hubble’s mirror is a much smaller 2.4 meters in diameter. This will mean that where Hubble can see the equivalent of ‘toddler galaxies’, Webb Telescope will be able see ‘baby galaxies’. The Big Bang caused the universe (and thus the galaxies in it) to expand, so most galaxies are moving away from each other. The most distant (and thus youngest) galaxies are moving away so quickly that the light they emit gets shifted towards the red end of the spectrum. This is very similar to listening to a train whistle shifting from higher to lower frequency as it passes by. Because visible light from faraway is shifted to the infrared, infrared telescopes, like Webb, are ideal for observing these early galaxies. 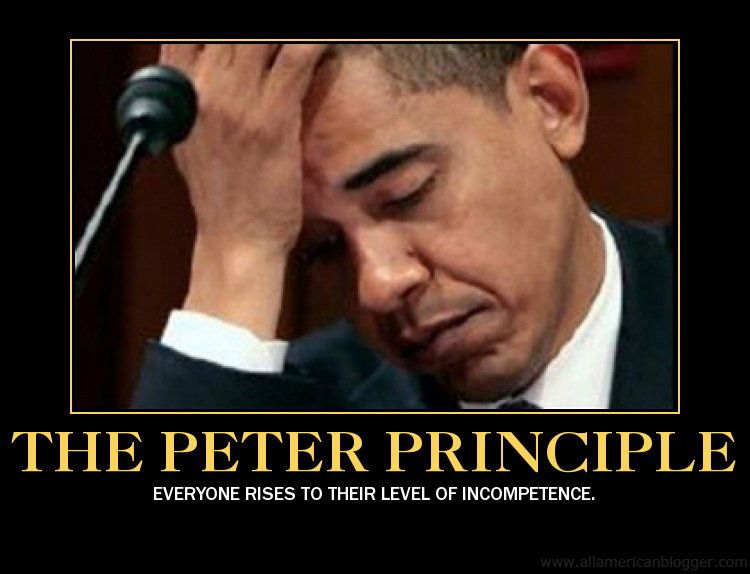 Remember that incompetent boss you used to have? He was a good guy and all, but he just couldn’t make decisions or prioritize. Perhaps worst of all, he tried to make everyone happy, resulting in almost everyone being angry or confused or both. And remember how long it took management to move him out – and how aggravating that was? Of course, at the time, you sort of understood why the Bigs had promoted the guy in the first place, and why they held out hope for so long. He’d been a superstar salesman. Best the company had seen in ages. But in the end, it turned out that all the things that made him great as an individual performer made him lousy as a people manager. It happens all the time at work. A brilliant engineer promoted to run R&D. A gifted reporter elevated to editor. A cutting-edge scientist made head of the lab. First cheers. Then, after a bit, confusion about organizational direction, mixed signals about values, hurt feelings left and right and, eventually, chaos. Look, in business, some people can really knock it out of the park in their current jobs. They just can’t lead. Smart companies get that reality. 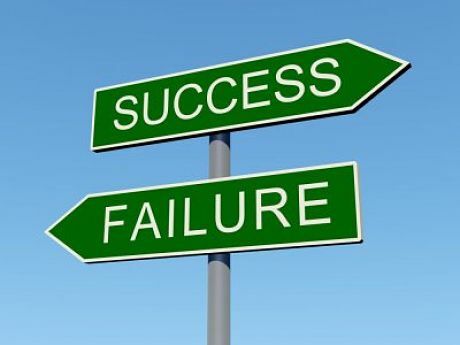 In fact, most have learned the hard way that actually being a great leader involves unique skills that even the most promising candidate for a leadership job simply may not possess. But do the American people get that reality, too? You have to wonder. Because there’s an awful lot of noise out there right now about campaign styles. President Obama has a reputation built on his soaring oratory, while Mitt Romney, clearly no fan of crowd scenes, can’t seem to get through a week without an awkward (or worse, foot-in-mouth) moment. The president really knows how to run for office, the pundits note. Romney – not so much. Yes, in some part, every person’s answer to that question will be driven by the issues – from healthcare to taxes to energy policy. And in this election, the ideological divide is stark indeed, with Obama supporting government centralization that borders on European-type socialism and Romney in favor of decentralization, state and individual rights and free-market capitalism. Stark, too, is the difference between the candidates’ leadership styles. 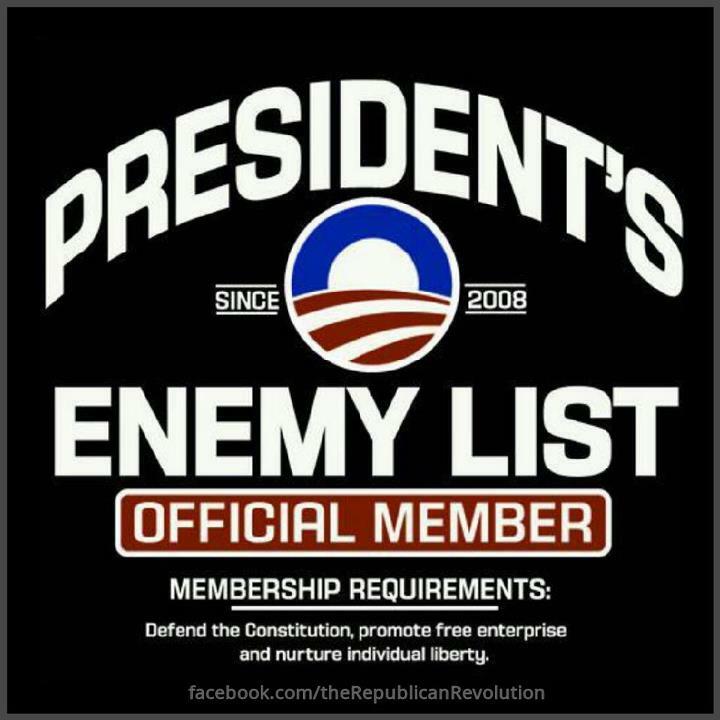 Over the past three years, Obama has taken a sort of divide-and-conquer approach, amassing a list of enemies that would make Richard Nixon proud – bankers, healthcare insurance providers, oil companies, wealthy taxpayers, Congress and, most recently, the Supreme Court. Surely his supporters must think this particular tactic is effective, but there can be no denying that the country is more polarized than when Obama took office. Without doubt, Romney is not the model leader (his apparent lack of authenticity can be jarring), but he has a quality that would serve him well as president – good old American pragmatism. Perhaps that’s the businessman in him. Or perhaps you just learn to do what you’ve got to do when you’re a GOP governor in the People’s Republic of Massachusetts or the man charged with salvaging the scandal-ridden Salt Lake City Olympics. If Romney’s long record suggests anything, it’s that he knows how to manage people and organizations to get things accomplished without a lot of internecine warfare. Look, Obama may be a great campaigner and Romney (to date) somewhat the opposite. But neither man is running to be Campaigner-in-Chief. In politics, as in business, the leader’s job needs to be filled by a leader, and no effective leader, regardless of ideology, keeps an enemies list. Hawaii, like many states, has seen a marked increase in the number of gun sales and registrations in the past twelve years. Ever since Barack Obama moved into the White House, the state has seen record sales and registrations. 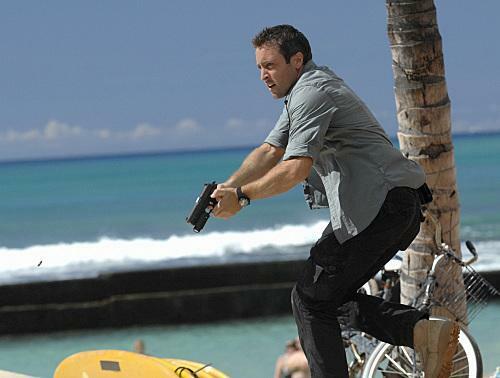 In 2011, 36,804 guns were registered in the state of Hawaii. This was a 17.2% increase over 2010 which was also a record year. The state also saw a 20% increase in firearm permit applications over the 2010 which was also a record year. Nearly 95% of 15,375 applications were approved. Interestingly of the 4.5% that were not approved, 88.7% were for rifles or shotguns, not handguns. 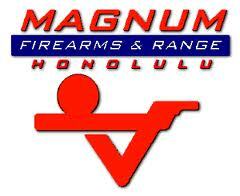 According to the same report, firearm permit applications for Hawaii have increased a total of 136% since 2000. There was a 170% increase in the number of firearms registered during the same period and a record 148% of all the firearms sold and registered since 2000 have been imported from outside the state. That’s a lot of guns for such a small state (area and population). But the trend seen in Hawaii is not unique. The sales of firearms are setting record levels in many US states and most of the gun dealers attribute it to President Obama and the threat of the government collapsing under his leadership. A close friend of mine is a gun dealer and he said that many people are b uying guns because they believe the Republican candidates (now Mitt Romney) are not strong enough to defeat Obama in the November election. 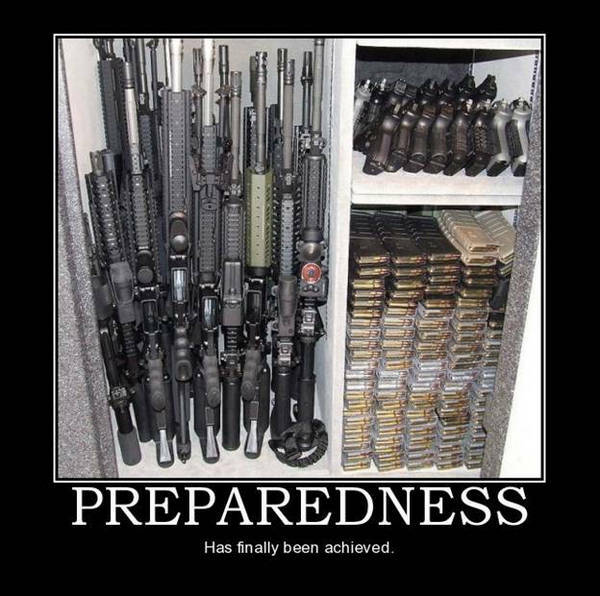 They are all saying that if Obama gets re-elected that he will force the economic collapse of the nation and throw the country into anarchy under martial law and they want to be well armed to protect themselves for lawless marauders and pro-Obama groups. It is just so ironic that the one man who hates guns and wants to get them out of the hands of citizens is the very reason gun sales are spiking off the charts. A Cure for Prostate Cancer? A new treatment for prostate cancer can rid the disease from nine in ten men without debilitating side effects, a study has found, leading to new hope for tens of thousands of men. It is hoped the new treatment, which involves heating only the tumours with a highly focused ultrasound, will mean men can be treated without an overnight stay in hospital and avoiding the distressing side effects associated with current therapies. 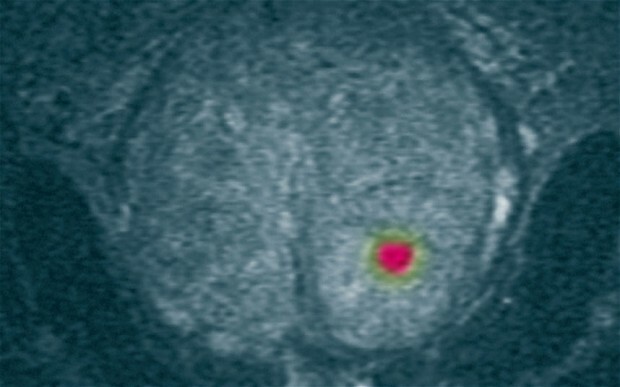 A study has found that focal HIFU, high-intensity focused ultrasound, provides the ‘perfect’ outcome of no major side effects and free of cancer 12 months after treatment, in nine out of ten cases. Traditional surgery or radiotherapy can only provide the perfect outcome in half of cases currently. Experts have said the results are ‘very encouraging’ and were a ‘paradigm’ shift in treatment of the disease. It is hoped that large scale trials can now begin so the treatment could be offered routinely on the NHS within five years. 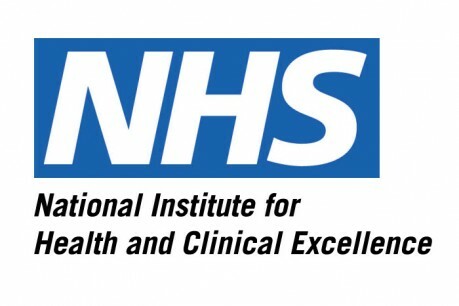 The National Institute for Health and Clinical Excellence (NICE) will say in new guidance next week that the treatment is safe and effective and larger scale trials should go ahead. A larger trial is already recruiting patients and men interested in the treatment should speak to their cancer doctor or GP about being referrred, experts said. Prostate cancer is the most common cancer in men with more than 37,000 diagnoses each year and approximately 10,000 deaths. Current treatments include surgery to remove the whole prostate or radiotherapy. Both of which can effectively treat the cancer but often cause side effects such as incontinence and impotence. However in many men, prostate cancer will not progress to a life threatening disease meaning that radical treatment, risk side effects unnecessarily. For this reason, research is now focused on reducing side effects. Focal HIFU involves careful selection of tumors, as small as a grain of rice, within the prostate gland and targeting them with highly focused ultrasound to heat them and destroy them. The advantage over previous HIFU and other treatments is that damage to surrounding tissue is minimized, meaning there are far fewer side effects. In the study published in the journal Lancet Oncology, 41 men were treated with focal HIFU. After 12 months, none were incontinent and one in ten suffered impotence. The majority, 95 per cent, were free of cancer after 12 months. 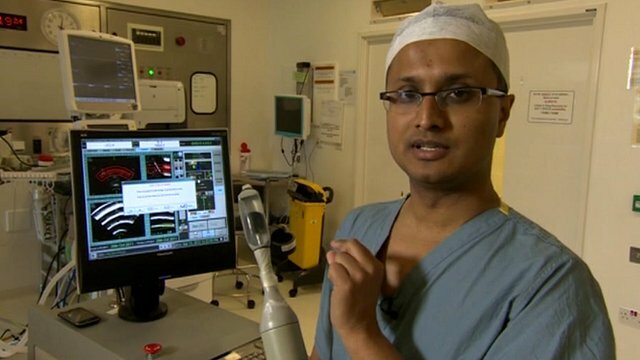 Dr Hashim Ahmed, who led the study at University College London Hospitals NHS Foundation Trust andUniversity College London, said: “This changes the paradigm. By focusing just on the areas of cancer we reduce the collateral damage to surrounding tissue. “Our results are very encouraging. We’re optimistic that men diagnosed with prostate cancer may soon be able to undergo a day case surgical procedure, which can be safely repeated once or twice, to treat their condition with very few side-effects. That could mean a significant improvement in their quality of life. Ahmed said after NICE guidance is issued next week, he expected other doctors to consider using the treatment. 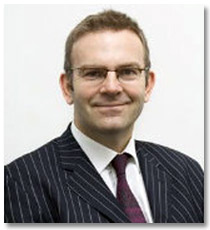 The research program is led by Professor Mark Emberton, of UCL and UCLH. He said: “Focal therapy offers harm reduction – it is a strategy that attempts to redress the balance of harms and benefits by offering men who place high utility on genito-urinary function an alternative to standard care. The research was funded by the MRC, the Pelican Cancer Foundation and St Peter’s Trust. Jacqui Graves, Interim Head of Healthcare at Macmillan Cancer Support, said: “We welcome any research that shows early signs of improving the outcomes of treatment for prostate cancer patients. Owen Sharp, Chief Executive of The Prostate Cancer Charity said: “We welcome the development of any prostate cancer treatment which limits the possibility of damaging side effects such as incontinence and impotence. These early results certainly indicate that focal HIFU has the potential to achieve this in the future. I’d like to speak of the Obamacare legacy. 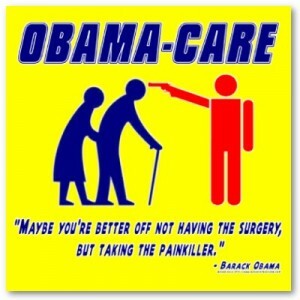 Not what Obamacare will do to just healthcare, but the affect it will have on virtually every aspect of American life. I personally know people; friends, colleagues and coworkers that will be adversely affected if Obamacare is allowed to withstand Supreme Court scrutiny. Adversely affected. That’s an understatement. How about crushed. We here the liberals decry how unfair the current free-market (had to gag a little there. 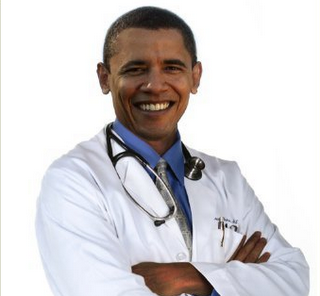 Our healthcare is far from free-market) system is. The poor are literally left to die in the streets. We all know this to be bunk, but it’s pretty close to the way they describe it. We will all be adversely affected, but the ones the grand designers claim to care about, those currently on Medicare & Medicaid, will suffer the most. Medicare is, of course, government controlled medical care for the elderly & Medicaid mainly for the poor. 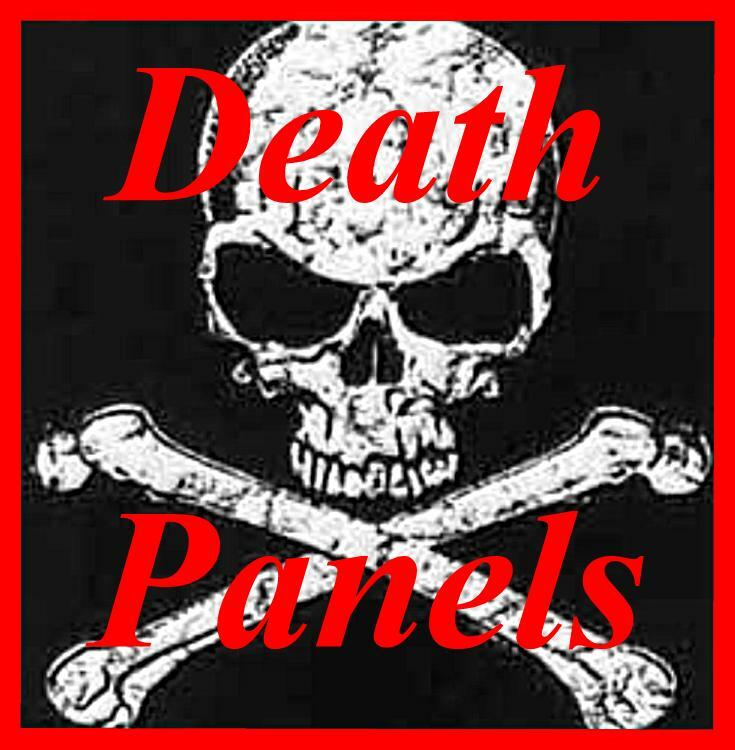 For those on Medicare, there will be death panels. Oh, they won’t be called that, but rest assured, or should I say, Rest in Peace, there will a panel of government bureaucrats to decide whether you deserve that new hip or pacemaker. Old Granny, at 85, can’t benefit from an MRI like that 30-year-old taxpayer or that 40-year-old would benefit more from a cancer screening than Gramps, at 80. The poor, currently on Medicaid, will of course get the shaft due to rationing. They will get what’s left over from the productive members of society. This is of course a form of eugenics. If you are unable to prove that you are of value to the collective, you will naturally be last in line for medical care, as are the elderly. 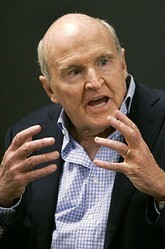 Not a very rosy picture, I’ll grant you, but I believe that if we continue down this path, it will be the logical end. This is just one of the reasons this Supreme Court decision is so paramount. If the High Court bestows constitutional precedence on Obamacare, there is no end to the government’s meddling in our everyday affairs. Why couldn’t the government just tell us that we have to buy broccoli or brussel sprouts or some other nasty vegetable and must consume them daily, in the name of improving our health? A whole new government department could be formed. Think of all the new jobs. It could be called The Major Intergovernmental Council of Health Education for Life Long Excellence or MICHELLE. 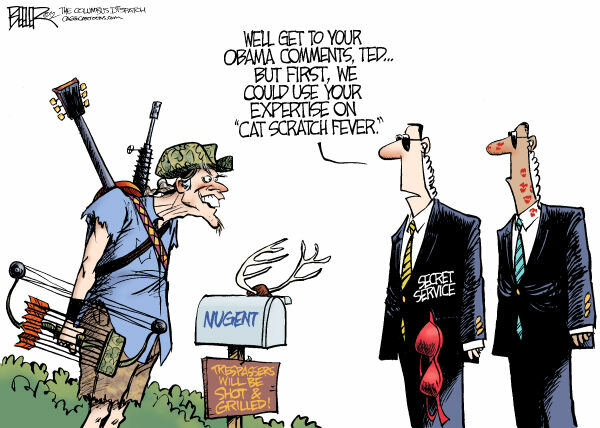 There would be an army of agents similar to the electric company meter readers. They would travel the countryside making sure we all had our proper intake of good food and, of course, all the while, keeping a trained eye out for contraband li ke salt or a black market cheeseburger hidden under the mattress. The president could appoint a new government fast food oversight board. 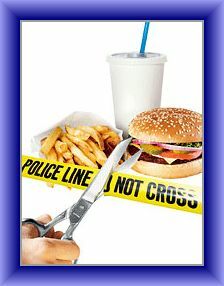 After all, it is said that fast food is making us fat and killing us all. This will surely put a strain on the health care system. Maybe the board recommends to the president that fast food restaurants simply be closed. Another board could be responsible for alcohol and tobacco coupons. Those who consume these substances will have to present a coupon giving them permission to buy the substance. Of course, the coupons will be rationed. We wouldn’t want anyone to abuse them. That would put a strain on the health care system. Again, look at all the jobs that are being created, but I digress. This is what can happen with a simple Supreme Court ruling. If the Supreme Court rules that the government can force us to purchase health insurance why could they not force us to purchase anything? 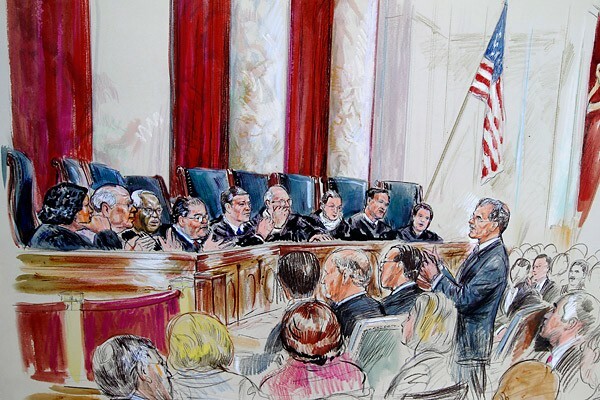 Once the Supreme Court rules in favor or against anything it sets precedence. Once this precedence has been set the Constitution is all but thrown out the window. 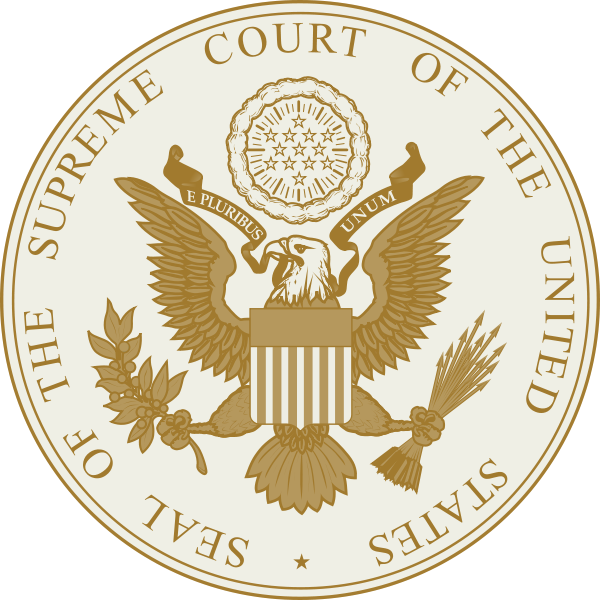 Any subsequent case that comes before the Supreme Court will simply cite that precedent as proof of its constitutionality. Ask yourself just how far this could go? Why could they not just start demanding more control over us? Why could we not be told what car we had to buy or what house or where we must go on vacation? Surely having too many children would put a strain on the health care system, not to mention the school system, the food supply, et al. The government must also concern itself with not only our health but also the health of the planet. They wouldn’t want us burning all those fossil fuels to heat and cool our homes. Naturally we would be required to purchase smart meters and smart thermostats so they could control the heating, cooling and electrical use of each house. It would be great! We could have rolling blackouts just like Venezuela. 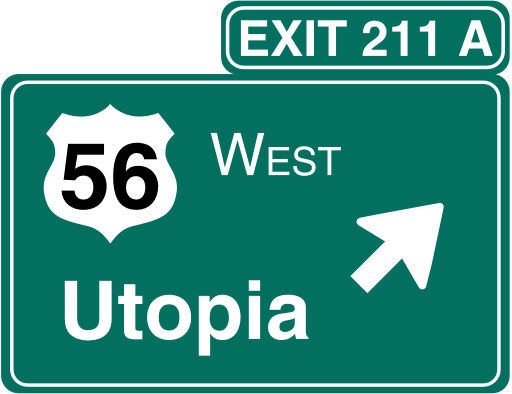 Now just sit back and imagine the utopia. Life will be easy. You’ll never have to make another decision again. Everything will be taken care of and we will be wanting for nothing. Kind of like being in boot camp all over again. We will grow up being told what foods to eat, what school to attend and what clothes to wear. We will be told what college to attend, what our vocation will be and how much money we will be allowed to make. Prior to starting our new job we will be required to give one or two years of community service in order to help pay for our free college education and for the good of the collective. We will then be free to marry a woman, a man, or perhaps our pet hamster. We will have no more than 2.4 perfect children. Of course, if they’re not perfect, we can always abort them. Don’t worry about that whole parenting thing, the schools will take care of that. We will work at our preselected vocation for a number of years until such time as our usefulness to the collective is exhausted. At that time we will be given our choice of residence at a lovely nearby government rest home. When another board decides it is too costly to care for us we will simply be given a pain pill and asked to go sit in the corner and die with dignity. It’s a Wonderful Life! Where do I sign? 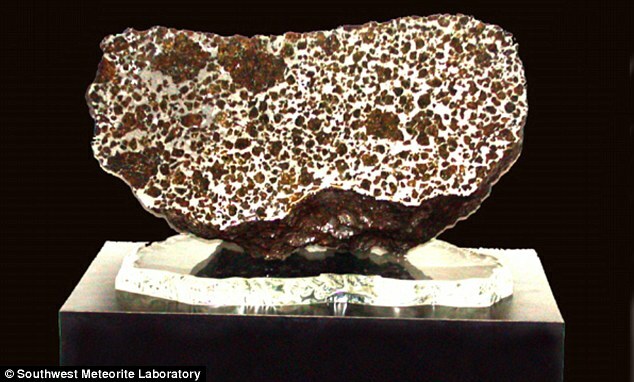 When it slammed into the surface of Earth, there was little sign of the beauty that lay inside. 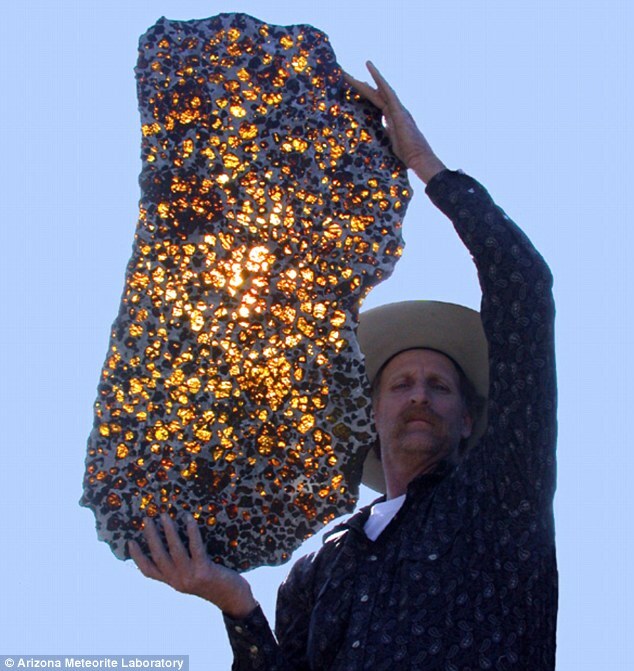 An anonymous collector holds the largest portion, which weighs 925lb. This piece was expected to fetch $2million at auction at Bonham’s in New York – but it remained unsold. 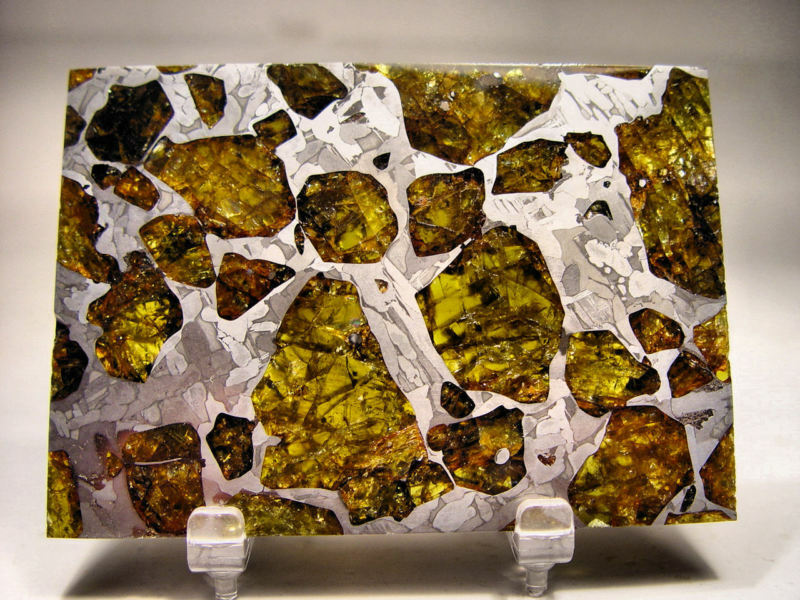 It is so valuable that even tiny chunks sell in the region of $32 to $48 per gram. thought to have survived their descent through Earth’s atmosphere. 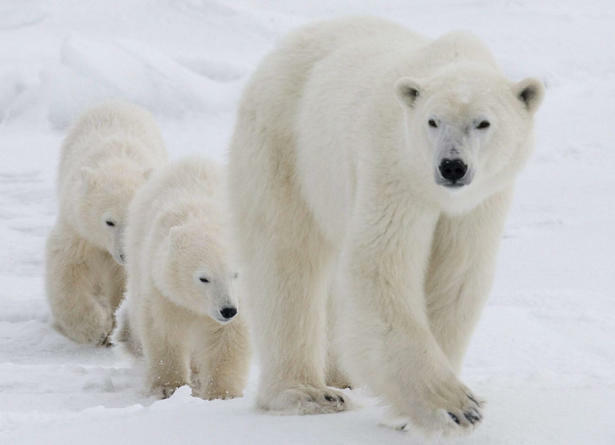 Even as climate alarmists amplify their call for a worldwide tax on carbon dioxide emissions in the name of preventing global warming – penguins, polar bears, Himalayan glaciers and Arctic sea ice are all thriving. With dire proclamations of ice free Arctic summers vehemently debunked, the latest data indicates that both wildlife and the environment in earth’s coldest regions has not experienced the catastrophic devastation predicted as a result of man-made climate change. Forecasts that Canada’s polar bear population would significantly decline due to global warming have been proven completely inaccurate. The latest study shows that the Hudson Bay area polar bear population has remained steady at around 1000 – the same number found by a 2004 study, confounding the “doom-and-gloom” predictions of environmentalists about the demise of the polar bear (which) have failed to come true,” reports the Canadian Press. “We are not observing these impacts right at this moment in time. And it is not a crisis situation as a lot of people would like the world to believe it is,” said Drikus Gissing, Nunavut’s director of wildlife management. Gissing added that their survey of Polar Bear population could yield twice as many as earlier predicted. 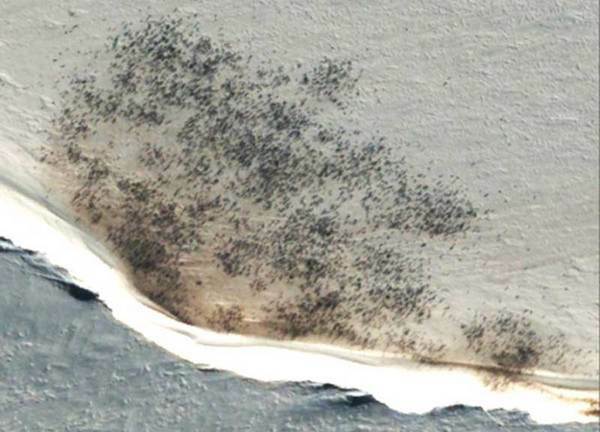 Using state of the art technology that can single out penguins from other birds, researchers counted almost 600,000 penguins around the coastal regions, almost double the previous estimate of 270,000-350,000. But it’s not just wildlife that is contradicting the claims of climate change alarmists, the environment itself is not behaving as global warming data models predicted. 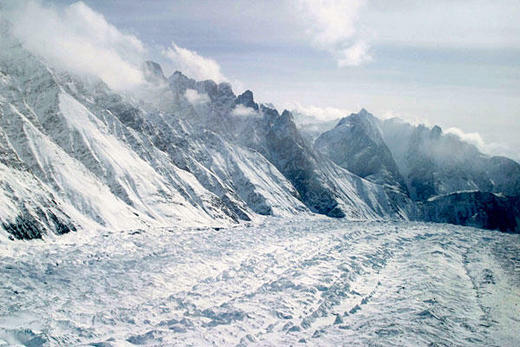 Satellite data produced by French researchers shows that glaciers in the western Himalayan region are “putting on mass” rather than melting completely as doomsayers had warned in a 2007 UN IPCC report, which claimed that most of the region would be ice-free by 2035. Despite the findings, BBC News, an ardent promoter of climate change propaganda, blamed the thickening of the glaciers on man-made global warming. When the earth last showed similar activity back in the 1970′s, the same scientific establishment, which now pushes anthropogenic global warming, blamed the changes on global cooling. 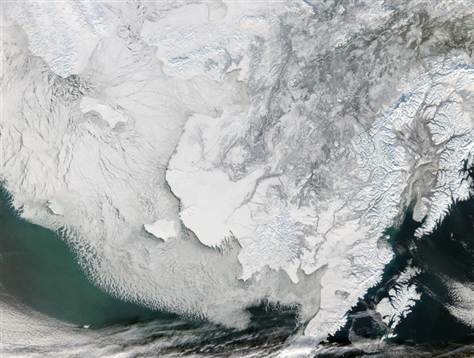 New research from the Arctic’s Bering Sea also found that ice is thickening. “The amount of floating ice in the Arctic’s Bering Sea – which had long been expected to retreat disastrously by climate-alarmist organizations such as Greenpeace – reached all-time record high levels last month, according to US researchers monitoring the area using satellites,” reports The Register. The article points to a 1999 Greenpeace prediction that sea ice in the area “could vanish altogether,” another piece of alarmist propaganda debunked by reality. Despite a multitude of data that continually serves to eviscerate the pseudo-science behind man-made global warming, illustrating again that the earth has gone through natural warming and cooling cycles since its very genesis, climate change snake oil salesmen like NASA’s James Hansen, who this week will call for a global tax on CO2 emissions, continue to ignore real science in pursuit of their political agenda to exploit heartfelt environmental concerns for profit and power.